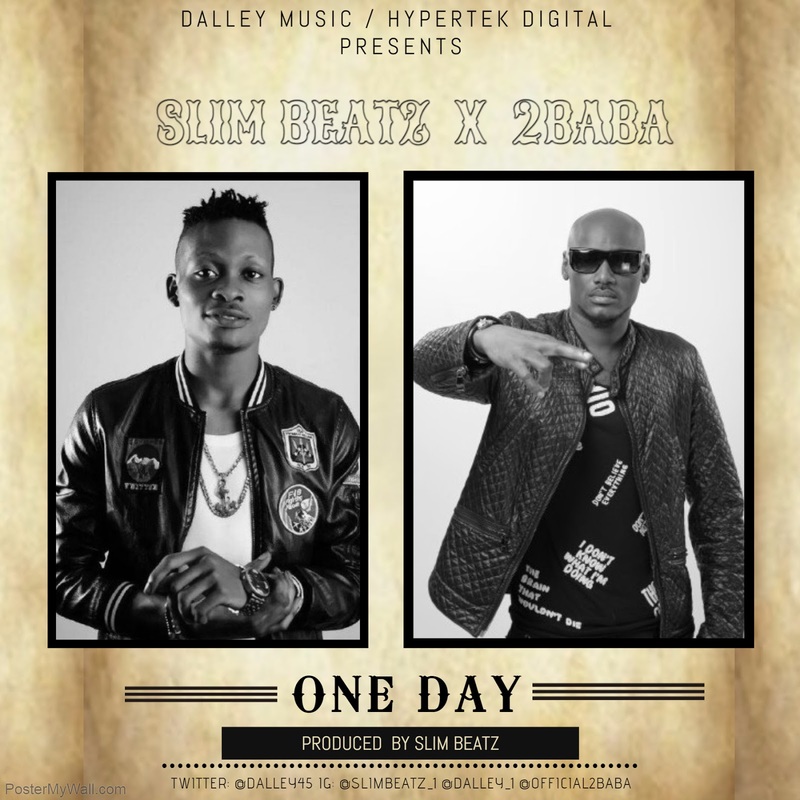 Slim Beatz is a talented singer, song writer, sound engineer and producer best known for producing the hit single "Skibo" by Solidstar. He has produced top Nigerian acts like Iyanya, Sean Tizzle, Oriste Femi, Sound Sultan and many others. 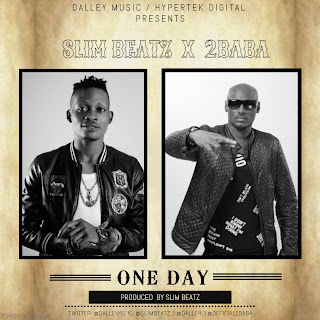 This is his first song as an artist titled "One day" featuring 2baba”. Slim is one half of the music duo “Dalley”, which is set to Drop Ep in November 2016.